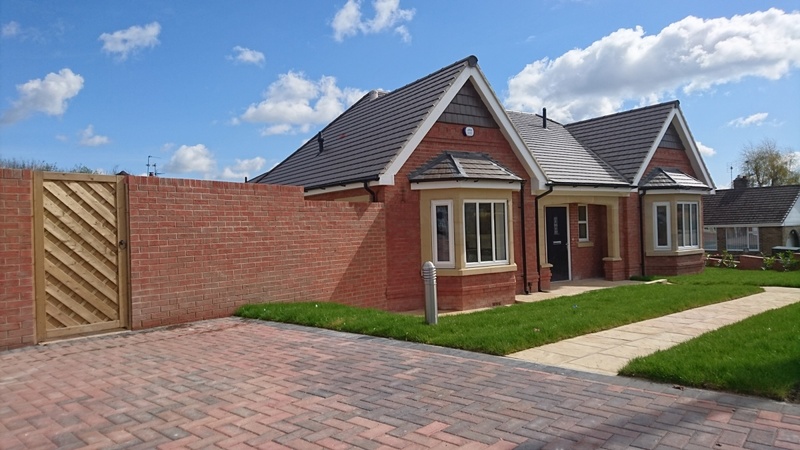 The Brambles at Brisbane Road, Mickleover is an exclusive development of only two detached bungalows built to an unusually high standard by renowned developer Chevin Homes. Both properties have high specification and accommodation comprising an entrance hall, dining kitchen and living room with Bi-fold doors, master bedroom with en-suite, two further bedrooms and a luxury bathroom. In addition there is a single detached garage and driveway for multiple vehicles. All properties benefit from gas central heating fuelled via a combination boiler and uPVC double glazing throughout. Mickleover is an exceedingly popular and convenient location situated west of Derby city centre and offers a superb range of amenities including Tesco Supermarket, numerous shops, public houses/restaurants, residential facilities and a local primary school. The property is also within easy access of Royal Derby Hospital, the city centre, A38 and the A50 which provides swift access onto further regional business centres and East Midlands Airport. The properties hold a 10 year Premier Guarantee structural warranty and are due for completion in 2015.